Mohammed Alungal, president of Abeer Medical Group (front row second from right), and other senior officials of the group pose for a photo with the Saudi staff traveling to India for training during a send-off party in Jeddah. JEDDAH – Abeer Medical Group, a leading healthcare service provider in the Gulf, will soon establish a world class employment training center in Saudi Arabia as part of the group’s efforts to enhance skills and proficiency of Saudi employees in their respective professional fields. “We will hire international trainers to provide continuous and intensive quality training to Saudi staff, keeping pace with the Kingdom’s Vision 2030 and fulfilling its objectives. Those who complete the training course will be awarded certificates of international standard,” said Mohammed Alungal, president of Abeer Group. Speaking to Saudi Gazette, Alungal said the center will provide training to both medical and non-medical staff. “At present, there are around 500 Saudis working in various branches of the group across the Kingdom. 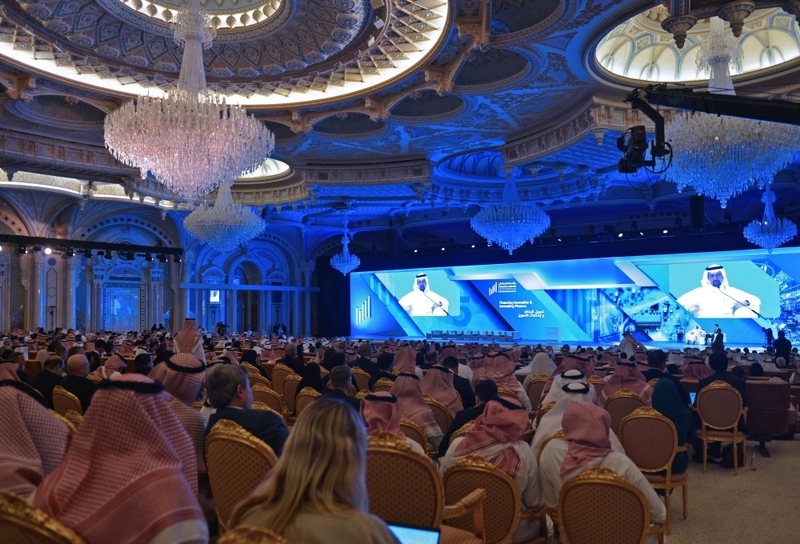 We plan to increase the number of Saudi staff to 600 by the second quarter of 2019,” he said. As Saudi Arabia embarked on a vigorous and intensive plan to expand the Saudization drive to more sectors and professional fields, Abeer Group wants to be part and parcel of this drive with conducting regular intensive in-service coaching programs for the Saudi staff, he said. Alungal said the group, in collaboration with a premier job training institute in India, started an ambitious training program to enhance employment skills of its Saudi staffers. The first batch of Saudi staff has left for the southern Indian city of Bangalore to attend the training course. There will be a focus on enhancing diverse employment skills, personality development and proficiency in English language in the three-month training program. The first batch includes 10 professionals selected from various branches of the group in Saudi Arabia. The group will bear all the expenses of the trainees including course fees, accommodation and travel. A send-off program for the trainees was held at the Abeer Corporate office in Jeddah recently. Abeer Group Vice President Dr. Jemshith Ahmed, General Manager Saeed Sulami, Executive Director Dr. Ahmed Alungal, Senior HR Manager Kholood A Bayazeed, Business Development Manager Abdul Rahman Poyakkara, Branch Admininstration Manager Umar Al-Ghamdi, Corporate Affairs Manager Danish Ahmed Qadri, Siddhik K.A., Sabith K., Irshad K.M., Nandagopal and Khaled Nadeem were among those who present on the occasion.